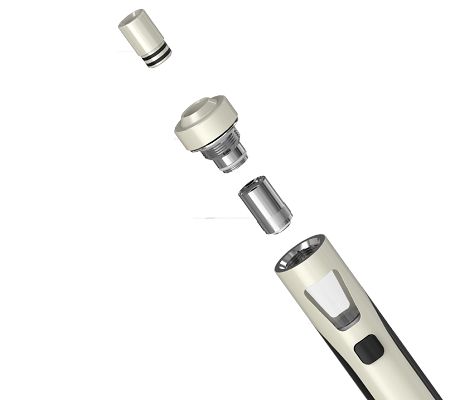 Presenting the Joyetech eGo AIO Kit, an all-in-one device from Joyetech. 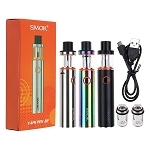 This smart kit features an anti-leak structure and a childproof cap to help prevent any accidents. The sleek design of the AIO is further enhanced by its customizable indicator light, which includes seven different color options to choose from, such as purple, red, blue, and more. 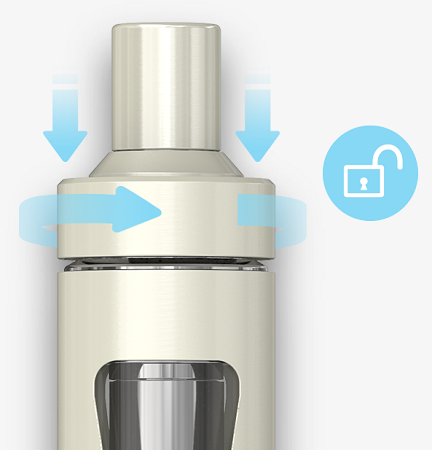 The tank holds up to 2mL of e-liquid, and the battery has a 1500 mAh capacity. 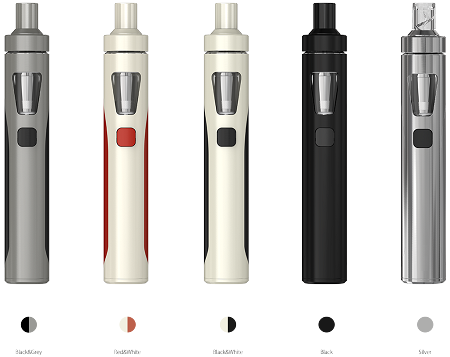 Redefine the starter kit with the Joyetech eGo AIO Kit.